Are you looking to start a new business in Herndon, Va? New Business Formation with Argent Place is an all-inclusive process that takes the hassle away from business owners, so they can focus on their new company while we take care of the legal side of things. Unlike most generic online business formation websites, Argent Place Law is a real law firm, with a real and experienced attorney. 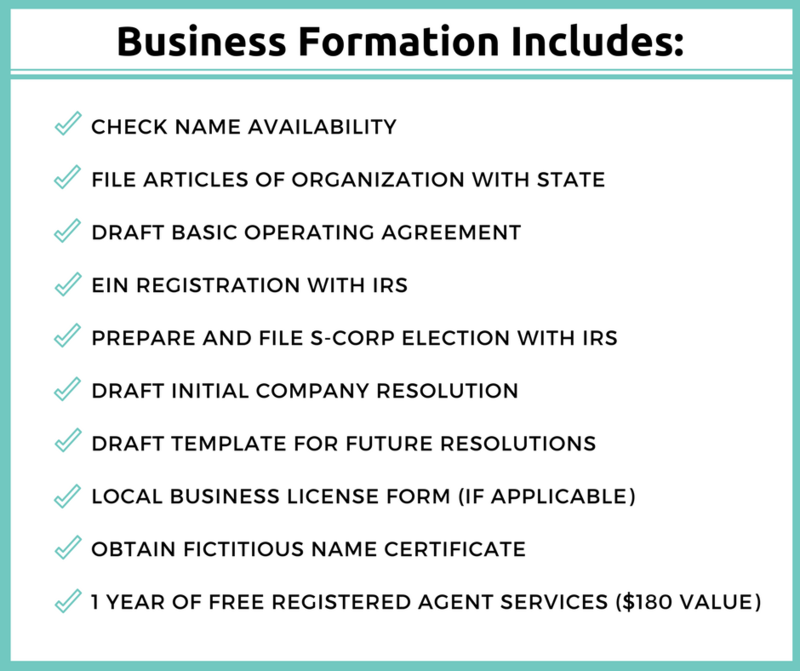 You can rest assured that your new business registration process will be 100% complete and meet all county, state, and federal regulations.